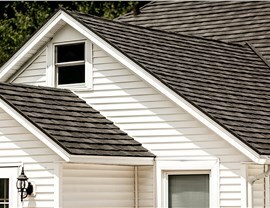 With our innovative products and expert installations, we lead the industry in providing full-service roofing support. 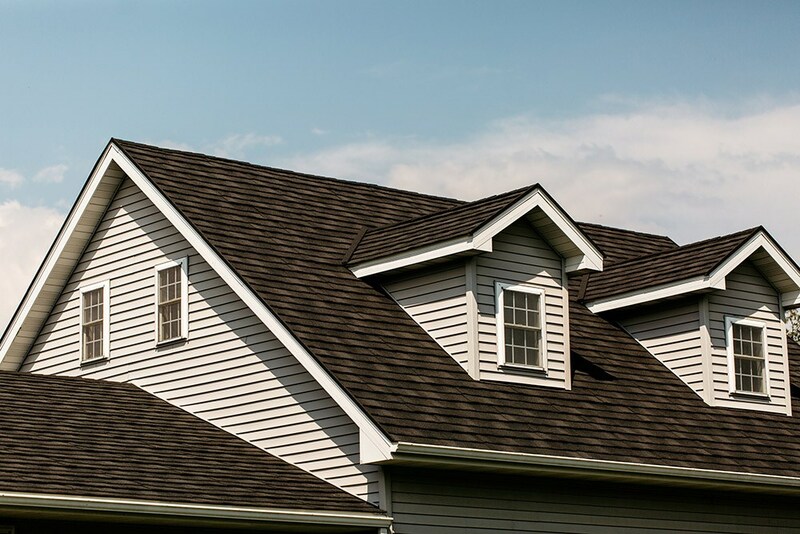 The roof of your home is one of the most essential features for protecting your property and increasing curb appeal, so don’t you deserve the best when it’s time for a roof replacement in Andalusia? 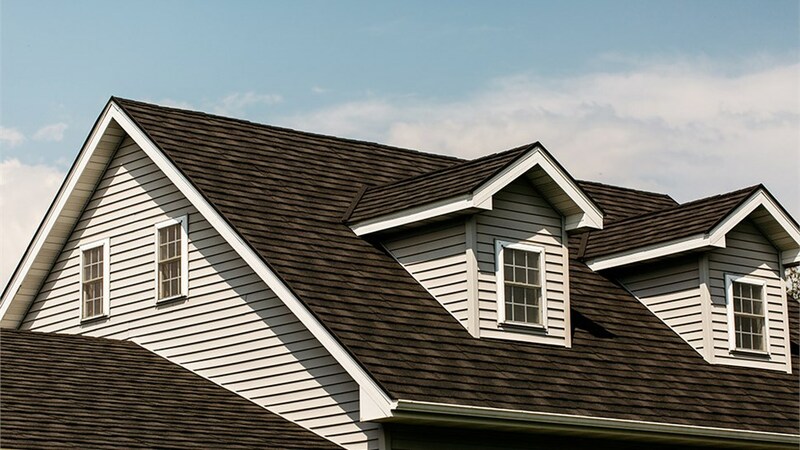 With the team at Get-A-Pro, you are guaranteed to receive the high-impact design and long-term performance that you need with your roofing project, and you can count on us as a local, BBB-accredited roofing contractor that delivers superior service backed by our direct warranty coverage. 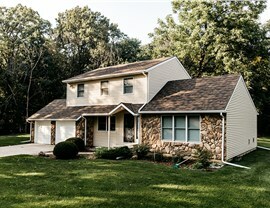 There’s no one-size-fits-all design for a home roof replacement, and the ideal system for your home depends on the unique structure, style, and needs of your property. 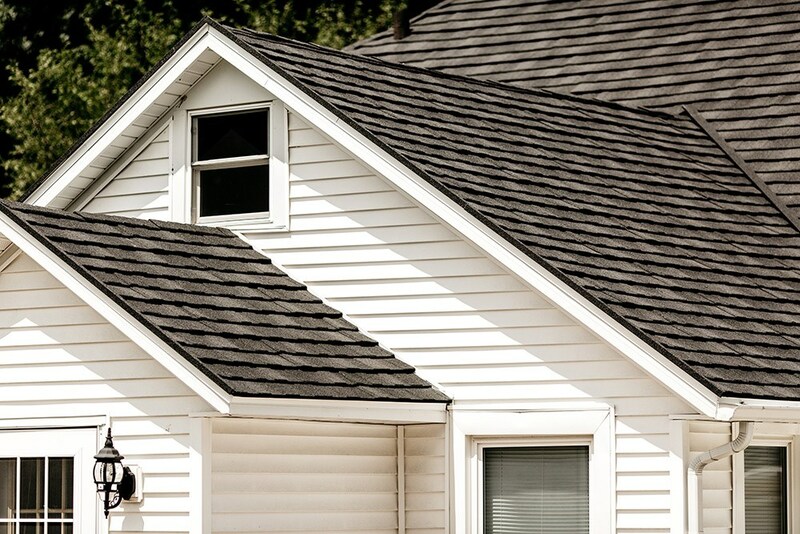 The professionals at Get-A-Pro will ensure that you get the exact roofing product to suit your Andalusia home, and we offer all of our customers a free, in-home consultation and roof replacement estimate to get the process started. 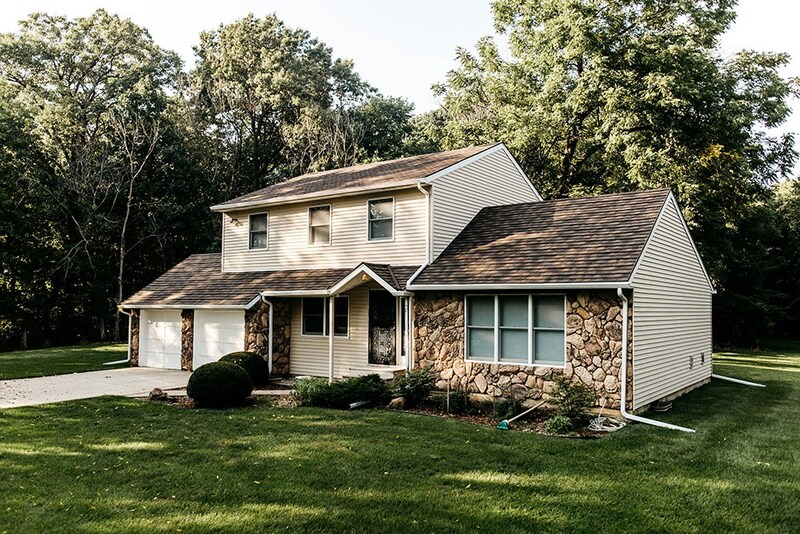 Experienced Contractors: As a premier roofing company since 1999, all of our crew members have years of experience, backed by professional certification and a commitment to quality. Award-Winning Service: Get-A-Pro is proud to be accredited by the BBB and BPI, and we’ve been recognized throughout the industry for our superior service and guaranteed products. Quality Metal Roofing: As part of the Metal Roofing Alliance, we only bring you the highest-quality metal roofing systems available to ensure a new roof that lasts for a lifetime. Stylish Architectural Shingles: When you want a stunning look for your home, architectural shingles create a timeless 3-D appearance that makes your home a showpiece. 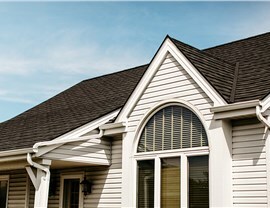 Get Signed Up Today for a Free Quote for Your Andalusia Roof Replacement! 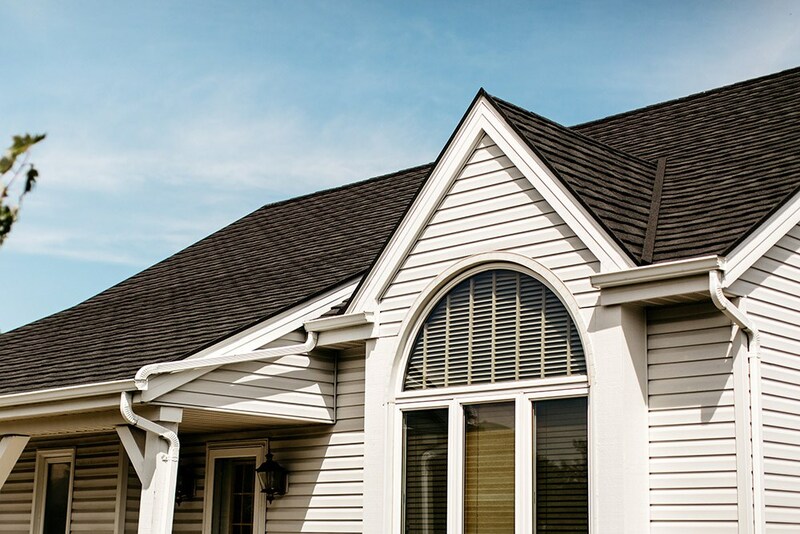 When you’re ready to take the first step in planning a roof replacement in Andalusia, IL, Get-A-Pro is the contractor that you need to receive the stunning, long-lasting results that you deserve. 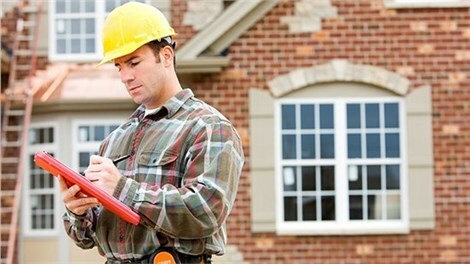 Learn more about how our products and services stand-out from other contractors in the area by giving us a call today, or request an appointment for your free price quote and in-home consultation now by submitting our brief, online form.